"It's not often that a company gets the opportunity to help preserve an American pastime. It has been an honor and a privilege to bring national and local attention to the fate of drive-ins and to meet the passionate owners of these small businesses," said Alicia Jones, manager of Honda & Acura social marketing at American Honda Motor Co., Inc. "We hope that the #SaveTheDriveIn movement continues in the effort to help keep more drive-ins open for the next generation." Beyond supplying digital projectors, Project Drive-In raised more than $43,000 at the Save the Drive-In Fund at Indiegogo (http://www.indiegogo.com/projects/project-drive-in-save-the-drive-in-fund). Those dollars helped to purchase one of the four projectors awarded today and this fundraising effort will continue through the end of the year in hopes of raising further money to support more digital conversions. To tell the story of participating drive-ins, a video debuts today revealing the emotional reactions and excitement of the drive-in winners and expresses the outpouring of support from nearby communities; http://www.youtube.com/watch?v=LiKS6k6LOvw&feature=youtu.be. 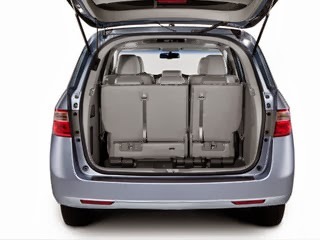 In addition, a Honda-donated 2014 Odyssey Touring Elite® is available on the Project Drive-In fundraising Web page for $50,000. The donation will not only award the winning bidder with the brand new Odyssey minivan, but also help fund an additional digital projector and save another drive-in from closing. Over the past seven weeks, Project Drive-In has elevated awareness of this historic part of American cinema and car culture. The effort has received more than 651million impressions in press coverage in addition to 62 million impressions on Twitter alone. There were more than 30,000 individual online mentions across blogs, forums, etc. The effort began with a poignant video, viewed more than 1.1 million times, designed to rally Americans to help drive-ins at risk of closing because of the costly switch to digital projection, estimated at $75,000+ per screen. 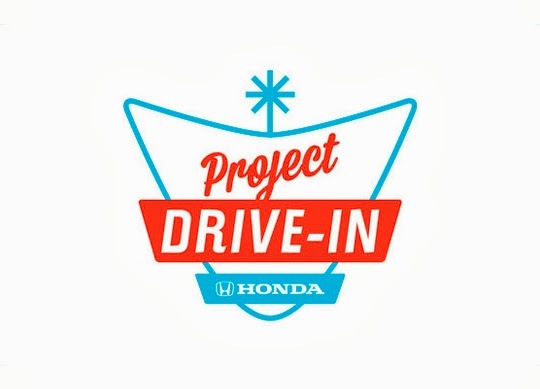 Visitors to the Project Drive-In website were encouraged to share information about the program with family and friends via social media, email or texts and pledge to see one movie at their local drive-in. All nine winning theaters will host a celebration that includes a special screening of Sony Pictures Animation's Cloudy with a Chance of Meatballs 2, in theaters everywhere on September 27. Honda offers a complete lineup of cars and trucks through a network of more than 1,000 dealerships in the United States. 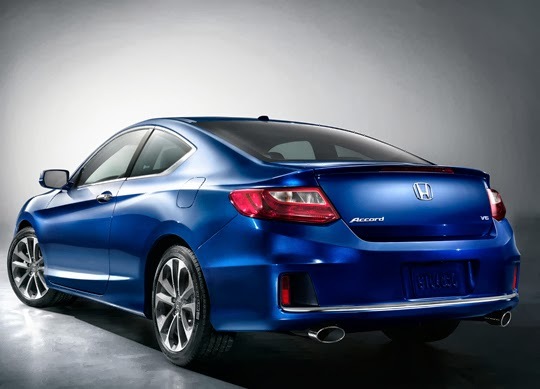 In 2013, Honda marks 40 years of the Civic model, with more than 30 years of producing automobiles in the region, which began with the Accord in Marysville, Ohio, in November 1982. 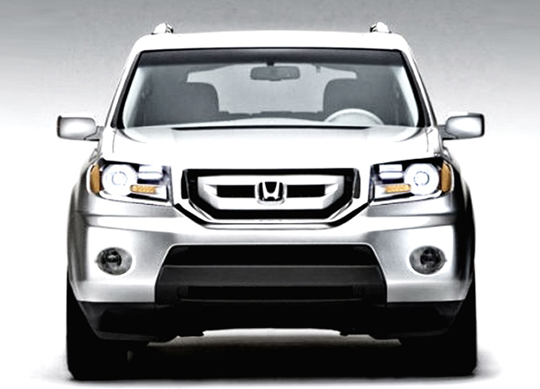 Having produced more than 25 million vehicles in North America through 2012 using domestic and globally sourced parts, Honda currently operates 14 major manufacturing facilities in North America, producing a wide range of Honda automobiles, all-terrain vehicles, power equipment products, engines and transmissions. But that’s a hard thing for us to say when we adults also don’t like waiting for some things: the start of fantasy football season, the series finale of “Breaking Bad,” and the U.S. release of the 2014 Honda Fit, just to name a few. Alloy Wheels 16" 18" 17" 17" 17" 18"
Salt shakers at the ready, boys and girls. There's a rumor out of Australia claiming the next Honda CR-Z will be based on the forthcoming 276-horsepower, turbocharged Civic Type R. Apparently Honda's research and development bigwigs have been unnerved by the reception of the Scion FR-S/Subaru BRZ twins and are eager to return fire. Now, don't get too excited - Honda isn't following the Volkswagen model of offering virtually unchanged mechanicals in a different bodyshell (Beetle Turbo and GTI, for example). 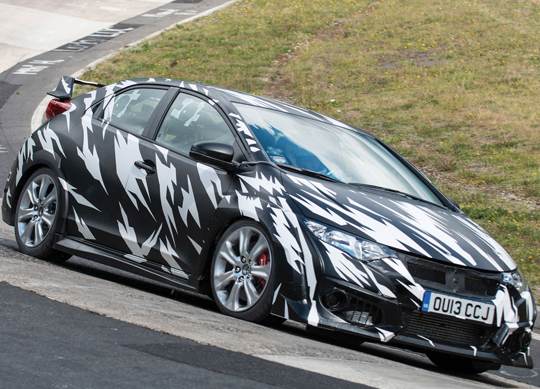 Instead, the report says the future CR-Z will retain its hybrid powertrain, albeit with a serious kick in the pants. A prototype is said to already be zipping around Japan with a turbocharged, direct-injected, 1.5-liter, four-cylinder engine and the current CR-Z's electric motor and battery pack. With a reported 221 horsepower mated up to a seven-speed, dual-clutch transmission (say buh-bye to the CVT and six-speed manual) and the next-gen Civic platform underneath, the rumored CR-Z has all the makings of a hot hatch riot. Of course, this all sounds wonderful. This is also the point where you should be enjoying that salt. We really like the idea of a properly hot CR-Z that can compete with John Cooper Works Mini models and the new Ford Fiesta ST, but the three-door hybrid has been such a slow seller for Honda in the US that it might not field a second generation here, no matter how improved it might be. Let us know what you think of an amped-up CR-Z in the comments. Is it a good idea, or is this one Honda model that's just too far gone? One of the things that Lemon Grove Honda dealers are most proud of when it comes to the vehicles that they sell is the top-notch safety technology that has gone into each and every automobile. 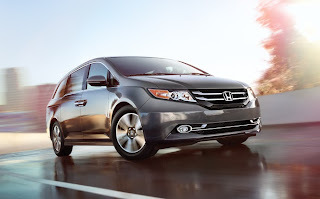 The 2014 Honda Odyssey, for example, was recently named an IIHS Top Safety Pick+, the first minivan to have ever earned the distinction, so clearly safety is a top priority for Honda engineers.